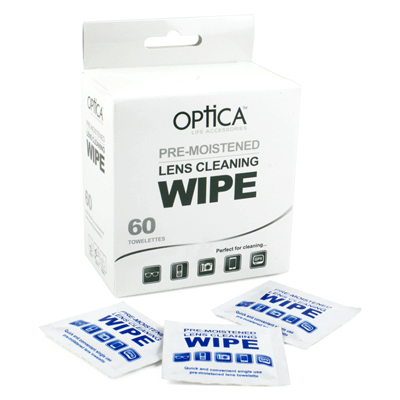 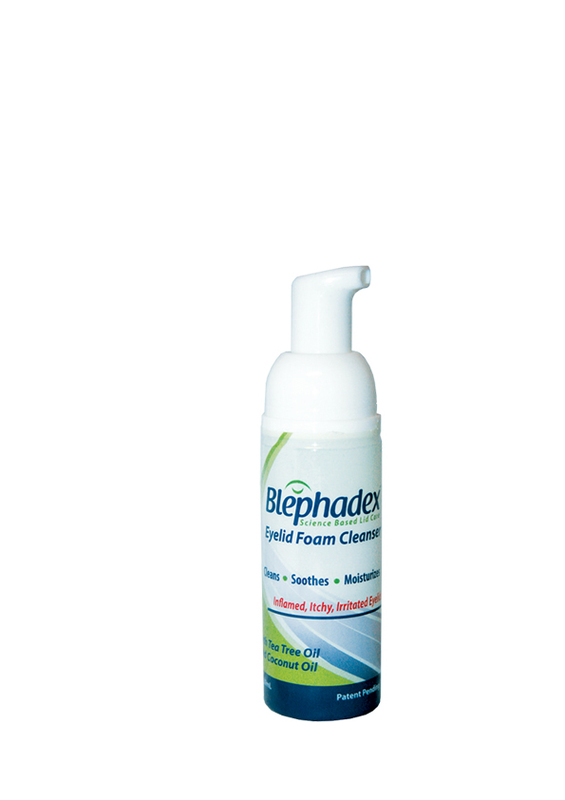 Optica's moistened lens cleaning tissues are non-abrasive pre-moistened and individually wrapped. 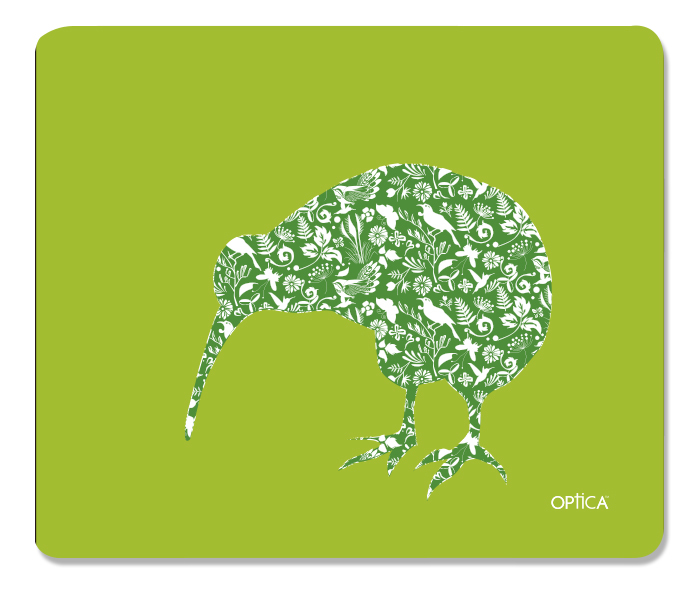 Handy for your bag, desk or car. 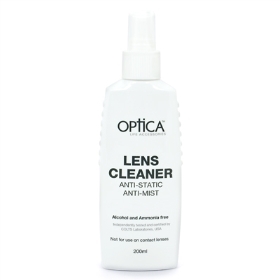 Suitable for any optical lens type, including prescription glasses, sunglasses, phones, MP3 players, cameras, binoculars, laptops and much much more. Pack of 60 lens wipes.